MOTIVATION: noun. The general desire or willingness of someone to do something. See also: agency, determination, purposefulness, resolve, self-discipline, willpower. We all strive for accomplishment. We want to do better, be better. Our goals and aspirations help us stretch and grow. But our motivation often fizzles out, undermined by distractions and procrastination. 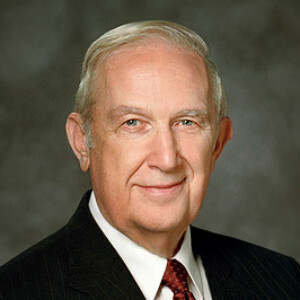 We can find the strength, determination, and willpower to achieve our goals through our relationship with the Savior. 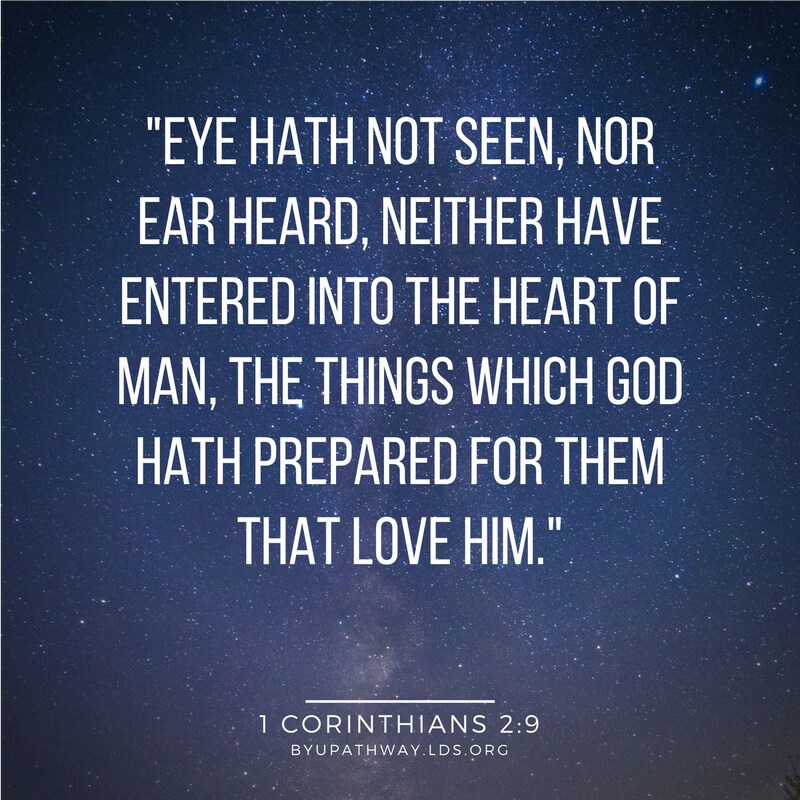 Our understanding of the gospel can help us move forward in our lives, continually being active and striving to become more like our Father in Heaven. 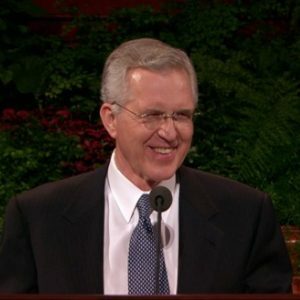 Here are five quotes and a video to help you find motivation in the gospel. Like what you see? 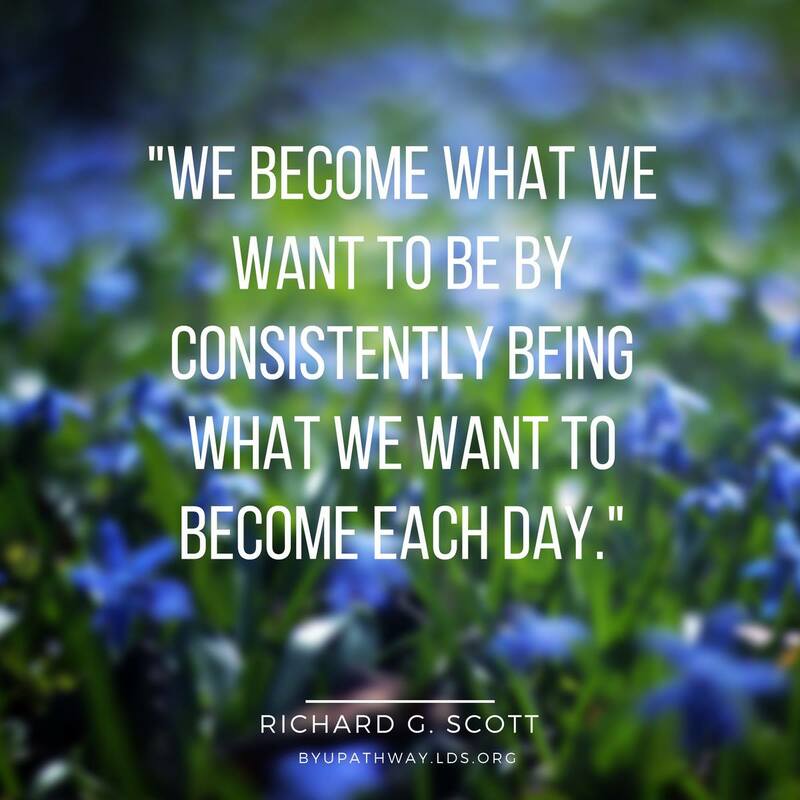 You can find more motivational quotes, images and videos by checking out BYU-Pathway Worldwide’s Facebook page.